View cart “Mystic Circuits – Spectra Mirror Panel/PCB” has been added to your cart. 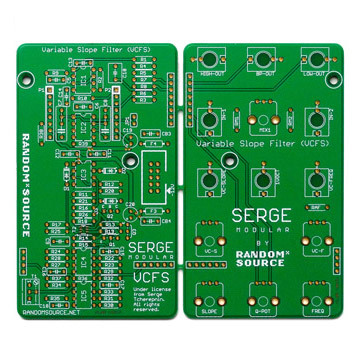 Officially licensed Serge Filter in Eurorack! 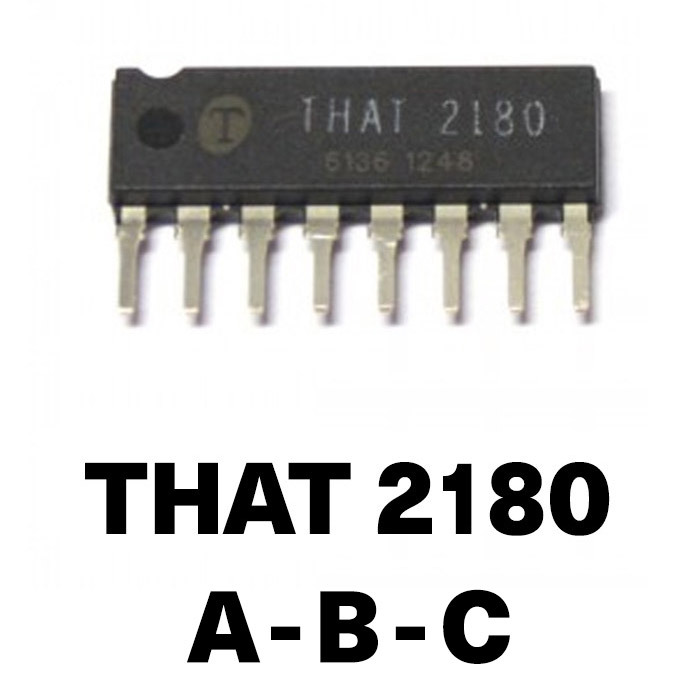 Full DIY Kit with Random Source build documentation. 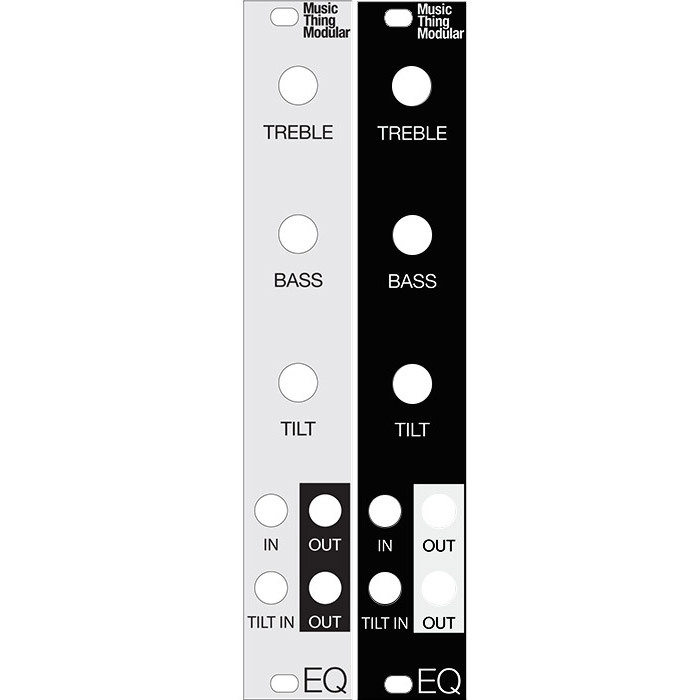 Officially licensed Serge Filter in Eurorack! “Serge Modular” is an analogue modular synthesizer system developed by French composer and electronic designer Serge Tcherepnin in the 1970s at The California Institute of the Arts. 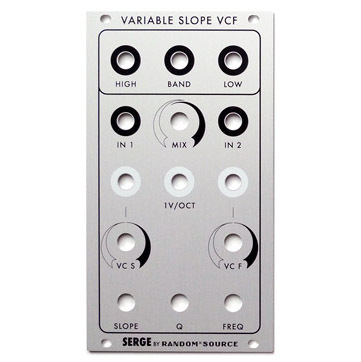 Serge’s vision to create a “people’s synthesizers” led to a unique modular music system with an iconic design. 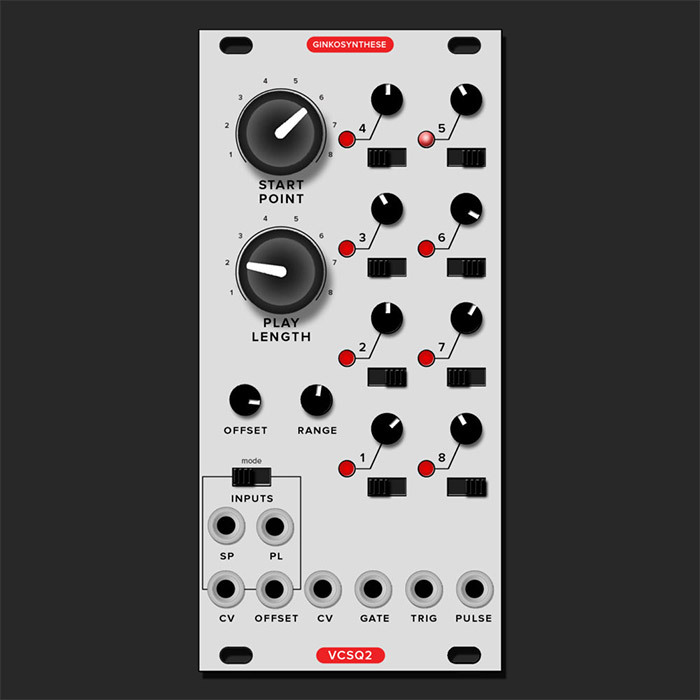 In collaboration with and under licence from Serge Tcherepnin, Random*Source offers a range of Serge modules, combining the original Serge circuits with the advantages of today’s technology. 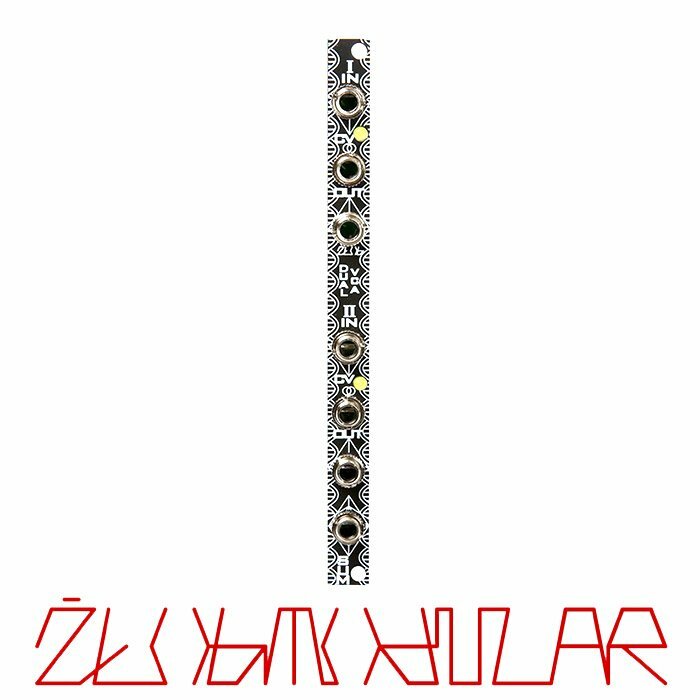 The modules on this page are in Eurorack (3U) format – modules in the classic Serge dimension (“4U” panel height) and the typical banana jacks can be found here. 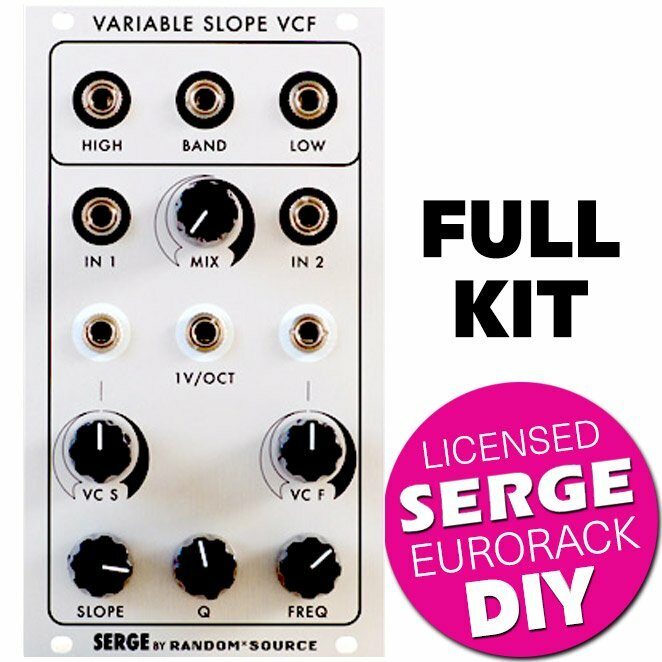 Now – for the first time and licenced by Serge – the VCFS is available as DIY kit for Euro.